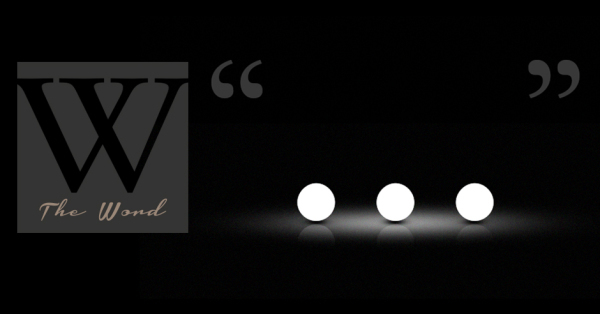 The Ellipsis … Overused and Misunderstood Most people do not understand the subtle power of the ellipsis. Many only know it by its epithet, “those three dots.” But really, how should a writer use it and when? The ellipsis’ power is in its pause, showing a wavering or hesitation in a decision. In dialogue, it builds suspense and changes the mood, creating tension as the reader waits for information. In interior monologue, it expresses thoughts rambling off or some sort of internal struggle.